San Diego-based Prudential California Realty became the first brokerage to make the move to the new Berkshire Hathaway HomeServices (BHHS) real estate network today, officially establishing billionaire Warren Buffett’s firm in the real estate franchise frontier. “This is clearly the proudest day of my life in real estate,” HomeServices of America Inc. Chairman and CEO Ron Peltier told a group of about 200 agents at a celebratory event held this morning at a $7.5 million San Diego listing, a spokesman for the new network said. 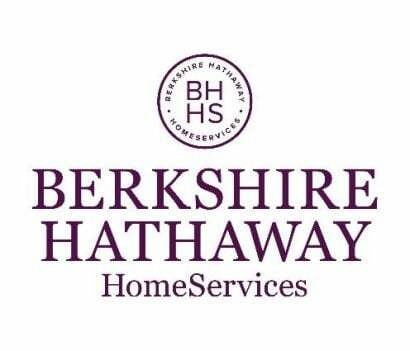 HomeServices of America is the owner of the rebranded Berkshire Hathaway HomeServices California Properties, the first of 26 Prudential-affiliated brokerages committed to transition to the new brand as early as the fourth quarter. Prudential Connecticut and Prudential Florida are planning similar BHHS launch events on Sept. 26 and Oct. 1, respectively. 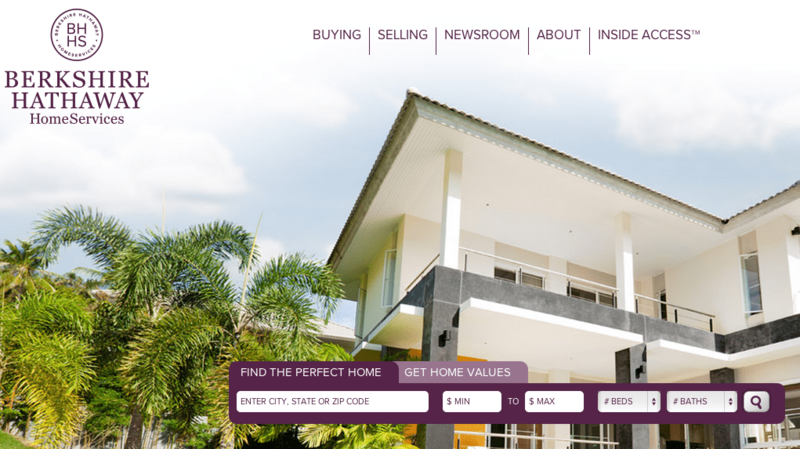 With the first brokerage live, the BHHS franchise network also unveiled the brand’s website today, berkshirehathawayhs.com. Berkshire Hathaway affiliate HomeServices of America created the brand when it took a majority stake in the Prudential Real Estate and Real Living brands from Brookfield Asset Management last October. The new brand was built, in part, to accommodate the firms affiliated with Prudential Real Estate, which is slated to fade away when the last rights expire to it in the late 2020s as predicated under the terms of Brookfield’s 2011 purchase of the brand. Earl Lee, CEO of HSF Affiliates LLC — the joint venture between HomeServices and Brookfield that manages the Berkshire Hathaway HomeServices, Prudential Real Estate and Real Living brands — was at the event this morning. He said seeing the first BHHS sign in the yard of a listing was extremely satisfying. Part of that satisfaction, Lee said, came from the challenge and excitement of building the brand, with its prestigious ties to America’s second-wealthiest person, Warren Buffett, and his flagship company Berkshire Hathaway, from the ground up over the last year. “It’s more than just a sign change,” he said. The new brand will also be open to global expansion in a way that Prudential wasn’t, Lee said. The Prudential brand was restricted to North America, Japan and Korea, he said. After establishing the BHHS brand in America, Lee said, the firm will look at opportunities to expand internationally. In March, HSF unveiled the new brand’s logo and cabernet and cream colors, and in June launched Facebook, Twitter and Instagram accounts. BHHS California Properties launches with the new look with approximately 3,200 agents in more than 62 offices across Southern California and the Central Coast. The just-launched brand, though it has a real estate powerhouse behind it, may take some time before it starts placing higher in Web search results. A Google search for the address of the BHHS-represented listing that hosted today’s launch event (4552 Rancho Del Mar Trail, San Diego, Calif. 92130) failed to bring up the new BHHS site in the first five search results pages. Editor’s note: The event today was at a $7.5 million San Diego listing. A previous version of this story stated incorrectly that it was at a $19.8 million Orange County listing (1 Pelican Vista Dr., Newport Coast, Calif. 92657). A BHHS California Properties grand opening event will be had at that listing on Wednesday.